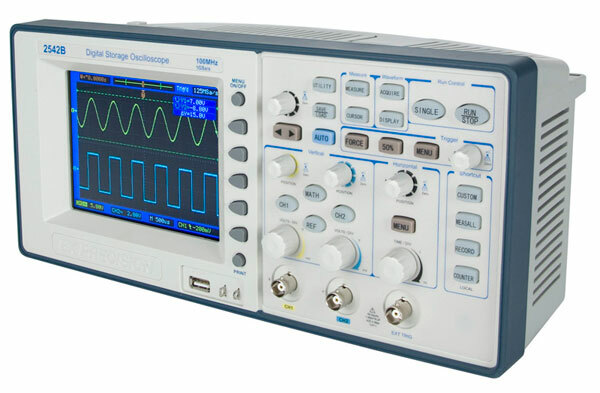 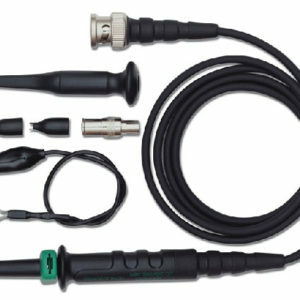 Analog style controls combined with an Auto set function make this oscilloscope easy to use. 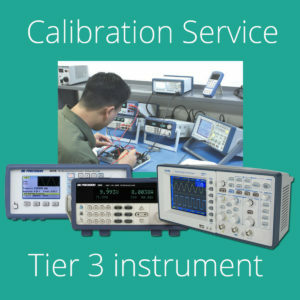 Advanced features such as digital filtering, FFT, waveform recorder, pass/fail testing, and automatic measurements provide you with powerful tools to debug your circuits. 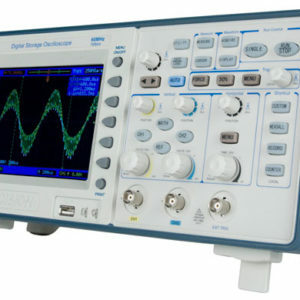 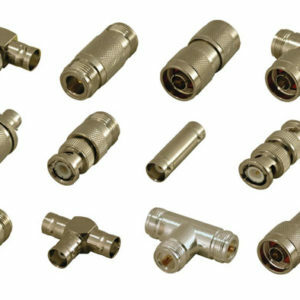 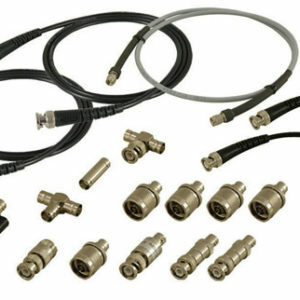 Users can also benefit from the 2542B’s deep waveform memory, which allows capturing of waveforms in high resolution over longer periods of time. 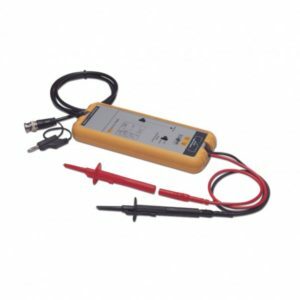 Additionally, the instrument includes a USB and LAN port for remote PC control through Comsoft PC software or SCPI commands. 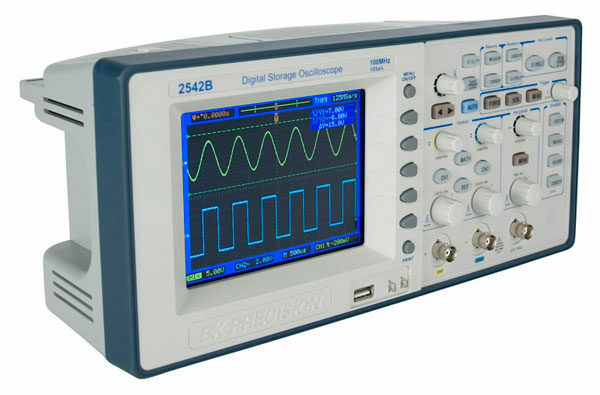 The 2542B is an ideal oscilloscope for use in education and training, design and debug, and service and repair.